Sleek. 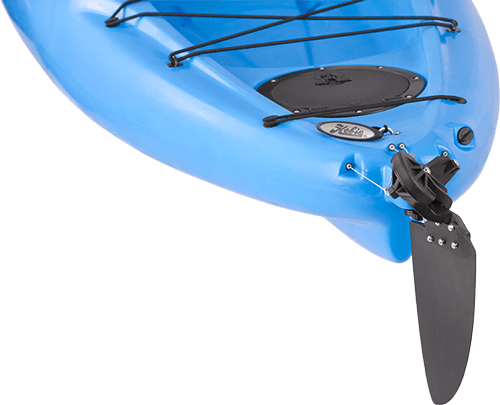 The Hobie Mirage Revolution 16 boasts a long, lean hull that’s low on drag and big on speed, allowing you to glide along at a pace typically reserved for far more fragile kayaks. 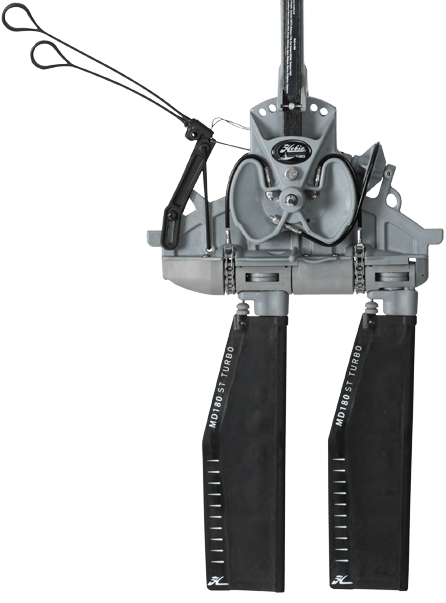 Instead of requiring constant babying, the Revo 16’s rugged, rotomolded polyethylene hull stands ready to brave any beach. Consider the Revo 16’s range and speed—coupled with carefully considered details such as ergonomic carrying handles and its comfortable, Vantage CT seat—and the advantages are obvious. With a 16’ hull design for touring or fishing at speed plus MirageDrive power, covering distance with ease is the Revo 16’s game.